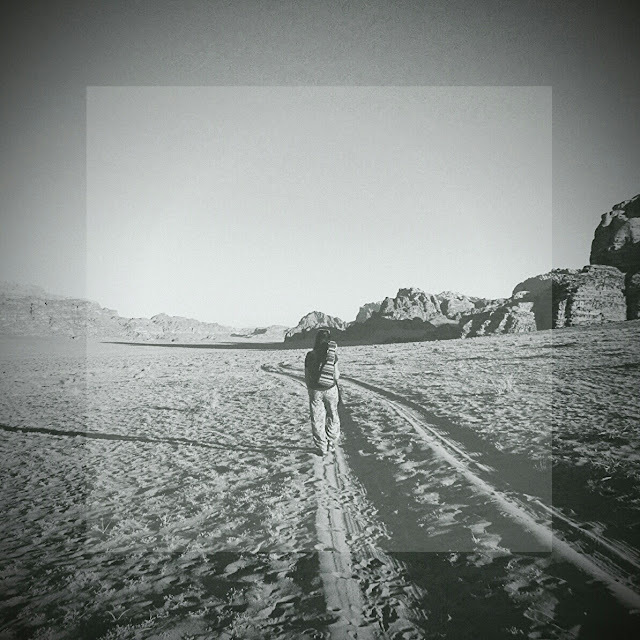 Photograph taken in Wadi Rum desert, Jordan. I'll keep ya steady, child. Yea, this generation cries out.